Videos are becoming popular in e-learning. They grab the attention of learners keep learners hooked. But, developing an online video is a tough task. Isn’t it? You need to learn animation software, and spend hours to get the right effect and quality. If this is so, how can you develop high quality videos in no time? 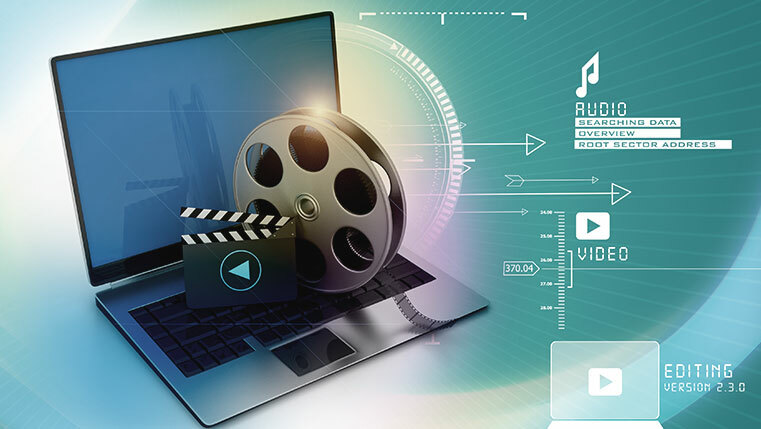 Check this infographic to know the key aspects you should consider while developing videos and also some of the popular video makers that can be used to develop amazing learning videos.